Hello friends, Samm Bennett here. I don't have the world's keenest memory, but I do recollect a few things that have happened here and there. This page is for compiling some of them. No particular order, no particular theme, just stuff that's happened to me along the way. Accompanied whenever possible by photos. It was 1983, and I was living in a shared house near Greve-in-Chianti, south of Firenze, Italy. I hounded the people at the Firenze office of the "Partito Radicale" (Communists, basically) to give me a solo gig at their annual festival in Firenze, which they eventually broke down and did. 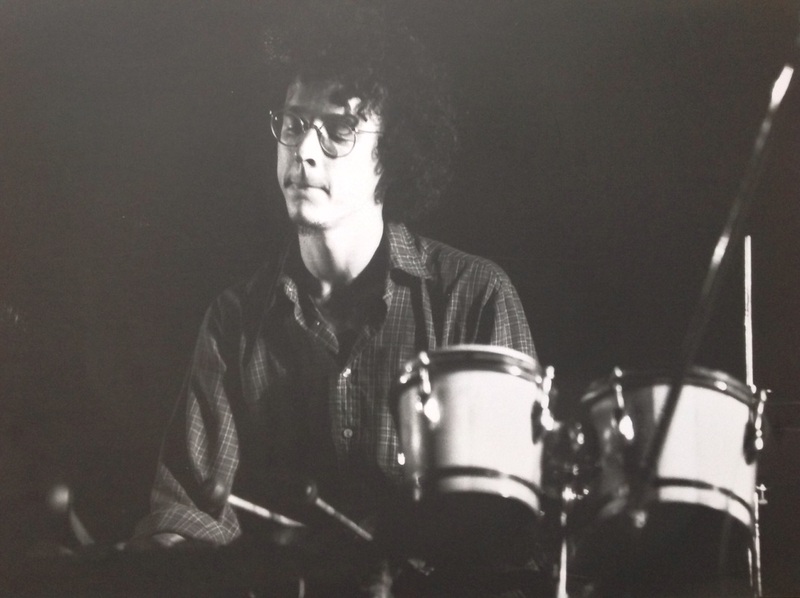 So I opened for Perry Robinson (the clarinetist) that night, on an outdoor stage. 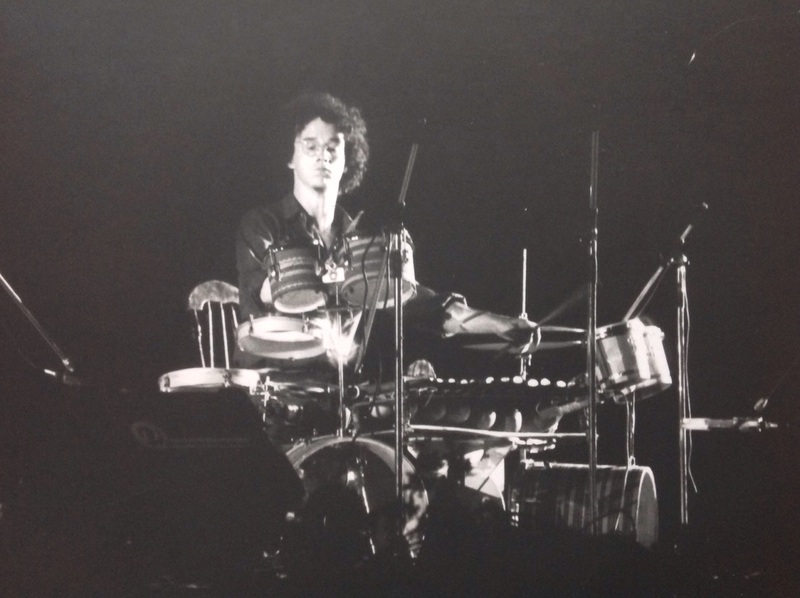 I played a solo percussion set, with the little set of tuned drums and such that I was playing in those days. It was a fun night, and all through the set, from the distance, you could hear the amplified voice of an Italian guy who was running some sort of gambling/spinning wheel sort of game. 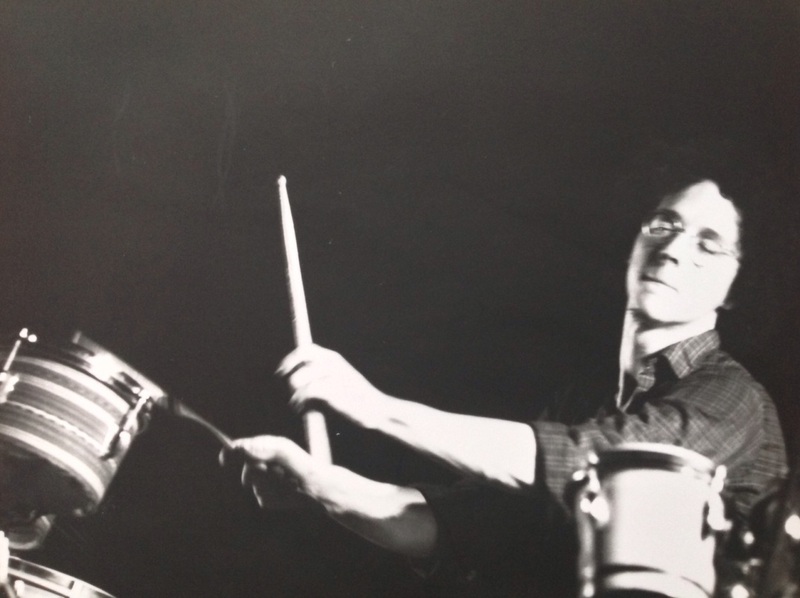 So, punctuating my rhythms that night was a constant stream of "NUMERO CINQUE!" ... "NUMERO DUE!" ... NUMERO OTTO!" 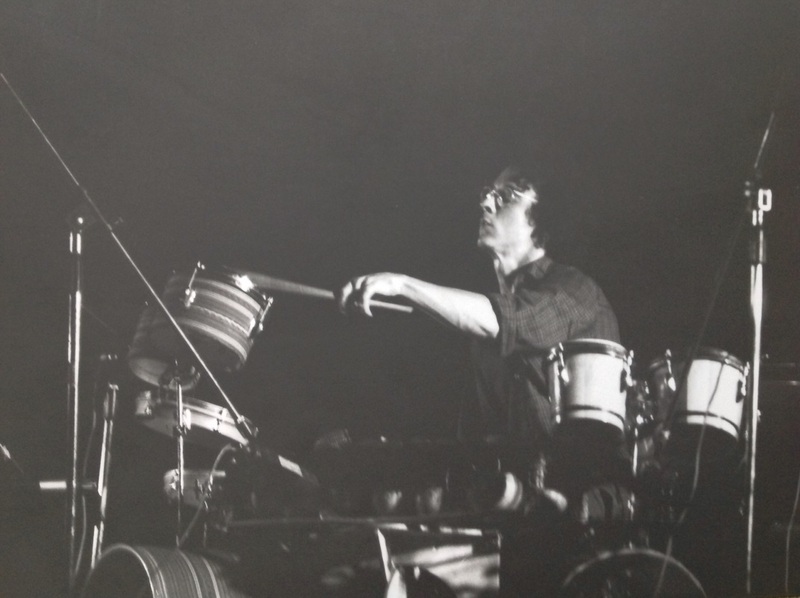 Here are four photos from that outdoor show, many moons ago. Don't remember who took these, unfortunately. In November of 1980, I was on my way to Africa. 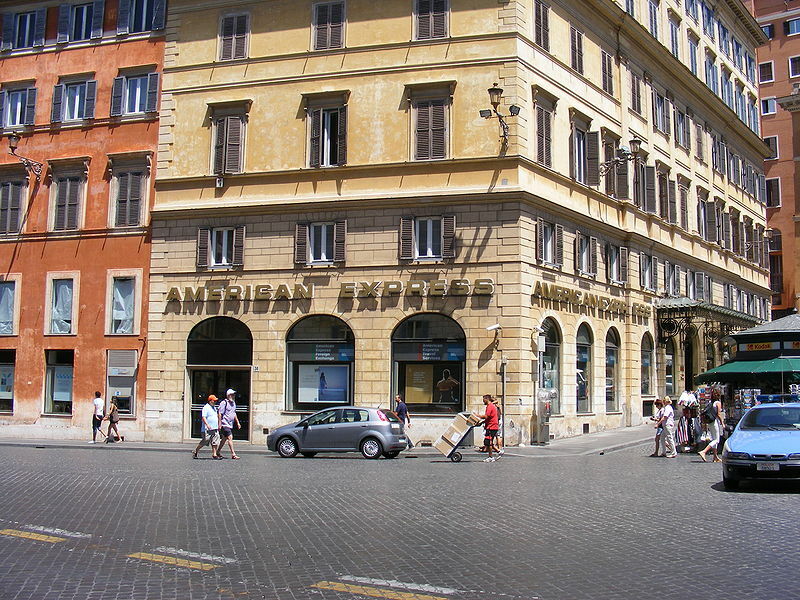 My buddy Vic and I had arranged to meet on a certain day at the American Express office in Rome (near the Spanish Steps). Long before email and all that, we had been completely out of touch for about 2 months, during which time I had been traveling through Europe, busking on the streets and doing whatever gig I could scrounge up here and there. Now, I was staying with the Hare Krishnas, at their opulent temple and grounds in the EUR section of Rome, which is a WHOLE OTHER story that I'll relate some other time. But I went to meet Victor at the appointed time and appointed date, and... no Victor. Went back again the next day, and the next, still no Vic, and I was starting to get nervous. My welcome with the Hare Krishnas was wearing thin, but I couldn't start blowing money on a hotel room. Finally (pretty sure it was the fourth day) I was walking toward the AmEx office when I met Victor on the street. I was so happy to see him. He told me he had stashed his bag for awhile and needed to make one stop at the Partito Radicale office (the same political party I mentioned in my last Random Memory post), so I went with him. After his meeting, we headed over to pick up his bag, which he informed me he had left slid under a chair at the AmEx office. Well... as we approached the AmEx office we found it surrounded by police, cordoned off. Yup, the bag had, as anyone might have imagined it would, aroused a great deal of suspicion. The bomb squad was either already on the scene or on their way, not sure which. Vic suggested I wait on the street, and he went up to the police line and upon determining the reason for the cordoning off, informed them that it was his bag. Somehow he got away with no charges filed of fine paid or whatever. Then we headed down to the Krishnas' place, I collected my gear (telling them that I was still uncertain about joining...) and Victor and I headed out that evening, bound for Sicily, Tunis, Algiers and points south. I was crossing the Sahara desert, in 1980. My buddy Victor and I were traveling with some English *adventure tourists* we had hooked up with for a while. There's actually a whole story behind that, but we'll leave that for another time. Anyway, we had arrived at a stopping point, in the early afternoon. Right about the middle of nowhere in the middle of the Sahara desert. But... there WAS a tiny village, visible down the way from our campsite, marked by a few oasis trees and a few huts and houses. So, Victor and I look at each other and say "let's go down there!" The English folk we were traveling with were like "What? You're going down there? What on earth FOR?" But we were different kinds of travelers. We figured this trip wasn't just about seeing sand dunes and the occasional camel, but was about seeing and meeting, you know, *people*. So, we set out. Well, we wandered on into the village, on foot. Some women and children who were at the well drawing water were rather startled to see us approaching, and ran off post haste. We stood there for a few minutes at the well until a party of males emerged, looking splendid and regal in flowing robes. Victor (who spoke French, as did these village elders) told them that we were travelers of good will, and would be honored to see their village.They proceeded to show us around. We all shared the obligatory mint tea, and then they took us around to a few spots in their village. The one that made the greatest impression on me was a tiny hut, with a door so small that we had to hunch down to enter into. Inside this hut were two people: a middle aged man and a young boy of about 11 or 12 years. There was an open fire in the middle of the hut, which the young boy was keeping alit by operating a simple bellows. He pumped the bellows while the older man, a blacksmith, hammered a piece of metal into shape. It was a small piece of metal he was working on, rather non-descript. We asked our hosts what it was he was making, and they told us: he was making a small part for the engine of a jeep. And this was the ingenuity of Africa, right there before us. Where the rest of the world would have gone to the local mechanic, who would have ordered the replacement part from the jeep factory and installed it, these people, in the deepest center of the Sahara, with no access to a mechanic and no option of "ordering" a part, were MAKING the replacement part themselves. It was a blacksmith's job! This hut we were in, with an open fire and a boy stoking the flame with a bellows, and a smith forging a metal implement, well, it was like something like you would have seen in Biblical times. But they were making a part for a jeep. That was one of many occasions on that trip through Africa when I realized things worked in a different way there. Not like anything I had ever seen or experienced before. Wish I could accompany this post with a photo of my own, but... I didn't carry a camera in those days. 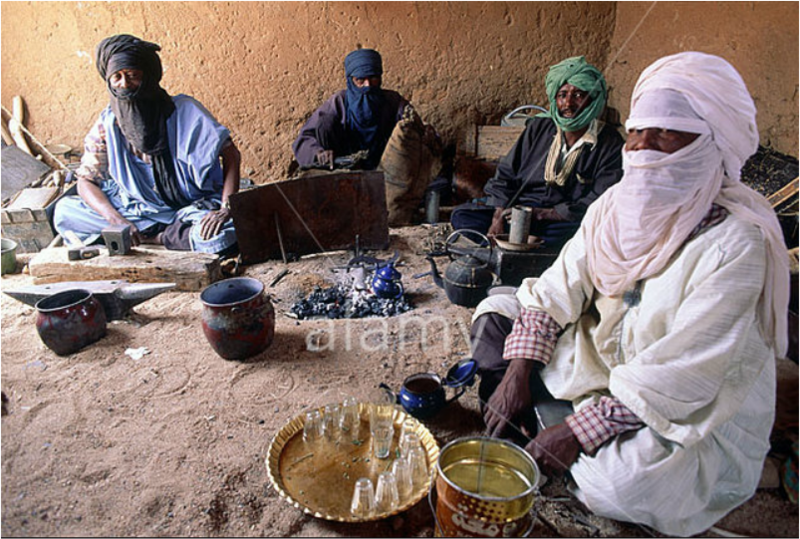 But just to give you an idea of the scene, I found this image after googling "Algeria blacksmith". Here you see the open pit for fire, and some guys sitting around, at least one of whom is a blacksmith. Also note the ubiquitous tray full of little glasses: those are for mint tea. As mentioned in my reminiscence above, mint tea is obligatory and is imbibed almost continually! That's all for now! Visit again sometime, these memories keep coming to me!